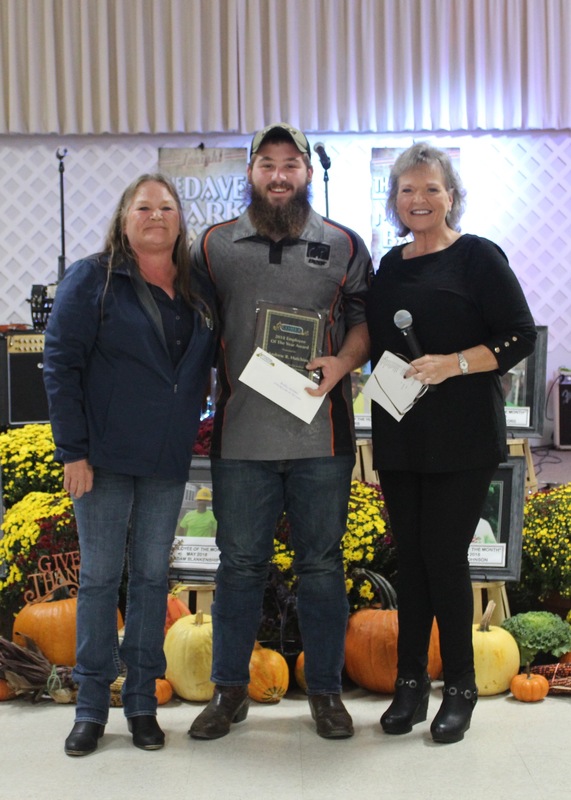 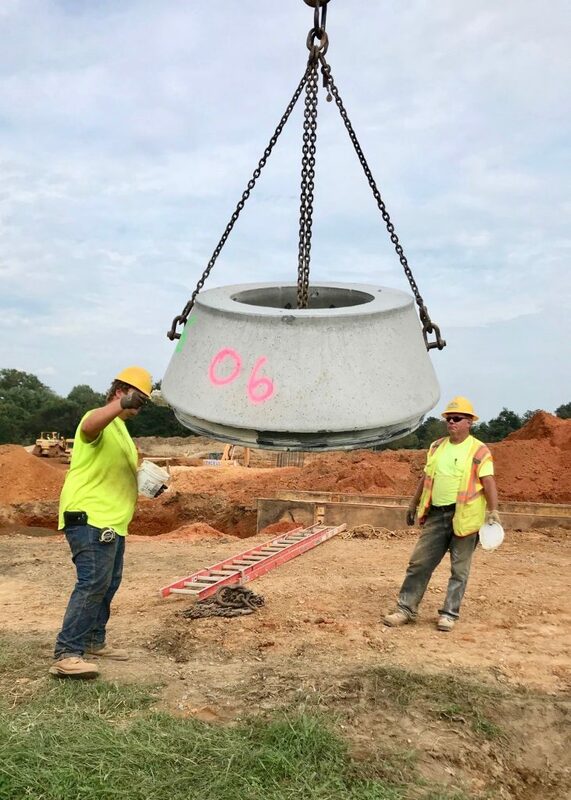 November 2018 - Comer Construction, Inc. Archive | Comer Construction, Inc.
Congratulations to Andrew Hutchins, Comer Construction’s 2018 Employee of the Year. Andrew recently received this honor at the company's annual Employee Appreciation event in late October. 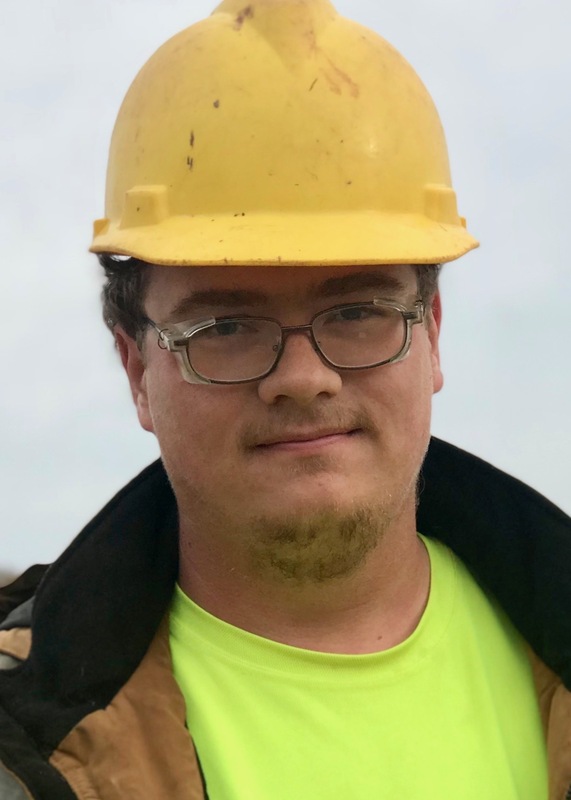 Andrew has been on the Comer Construction team for two years, where he serves as a Grading Assistant/Equipment Operator that is responsible for operating equipment, such as loaders and end dumps, within our grading division, in addition to assisting others in performing construction-related tasks. Andrew was nominated by his colleagues earlier this year as the Employee of the Month in April based on his commitment to safety, dedication to daily responsibilities, willingness to assist in additional duties as needed, and overall commitment to the company in his employment role. Congratulations Andrew and thank you for your continued dedication to Comer Construction. 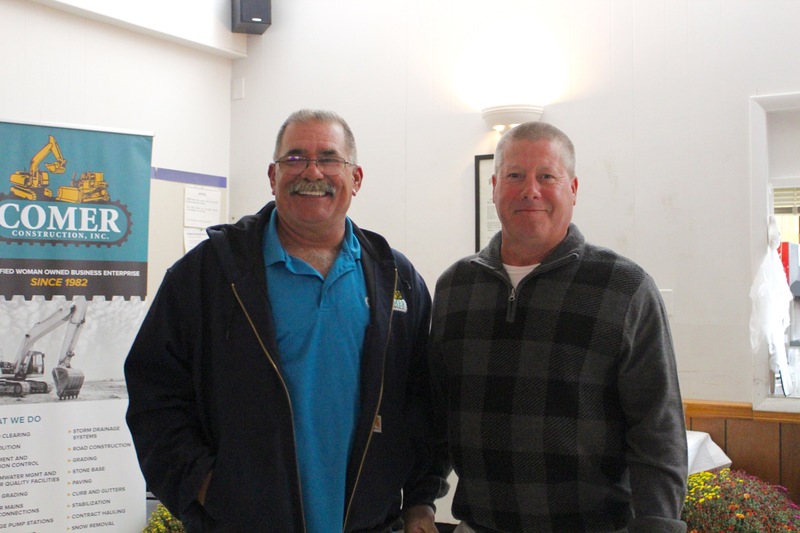 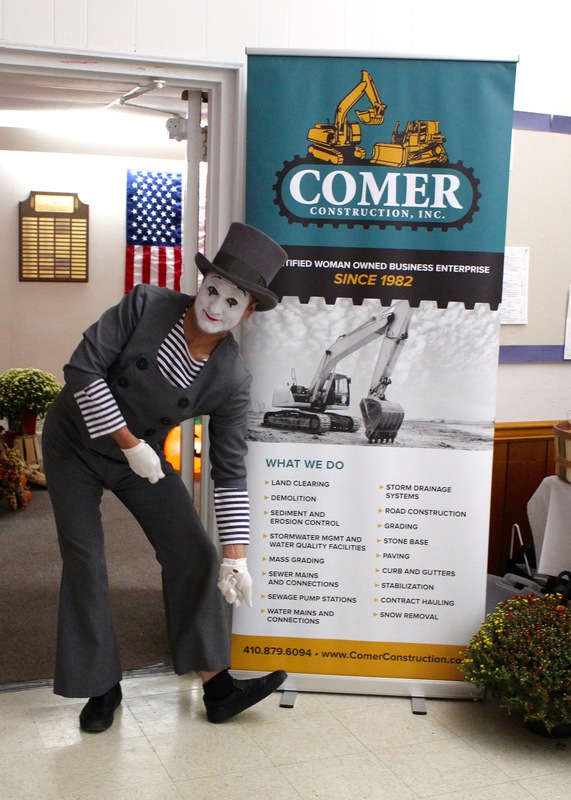 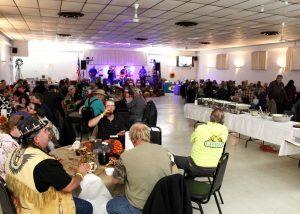 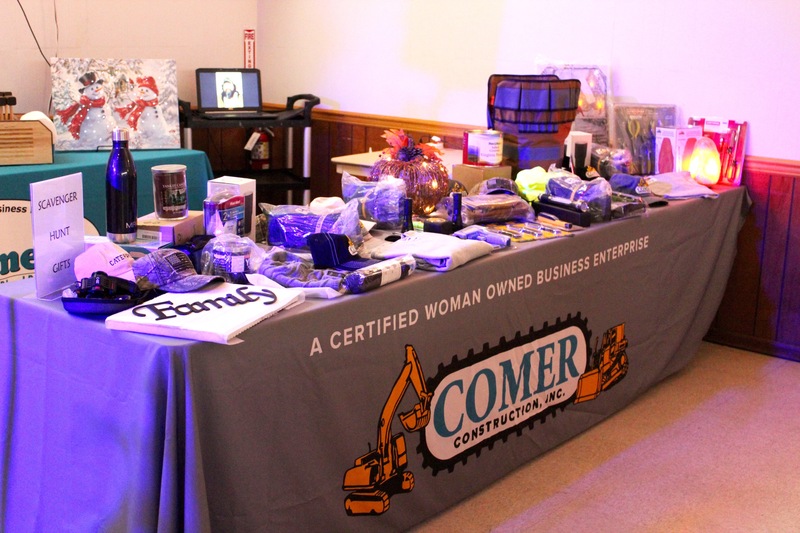 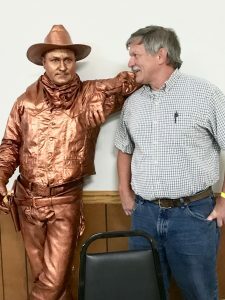 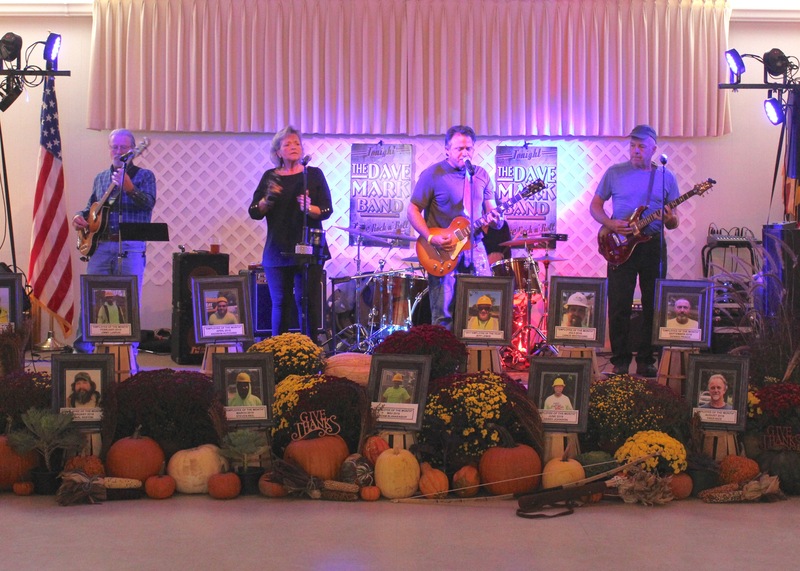 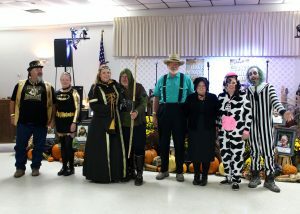 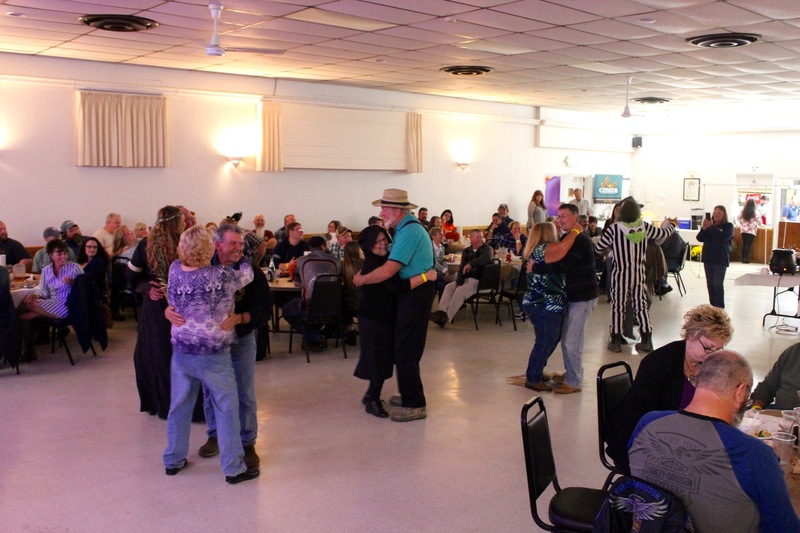 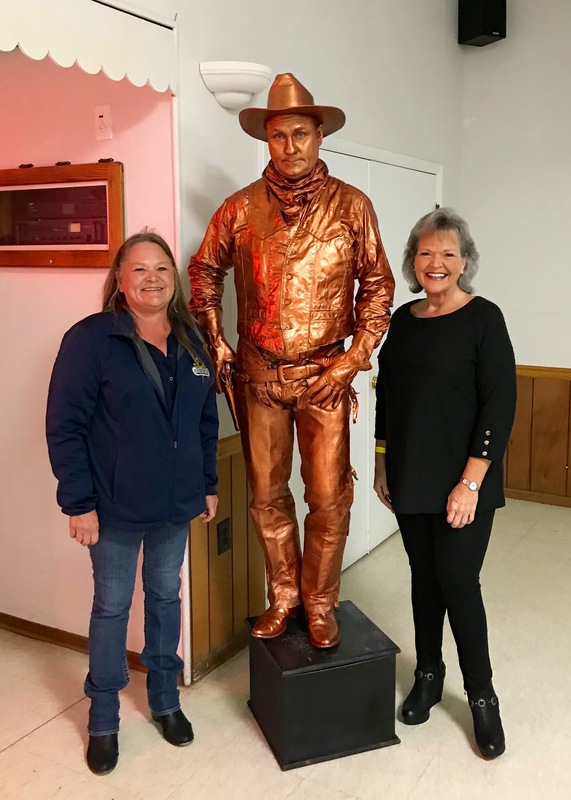 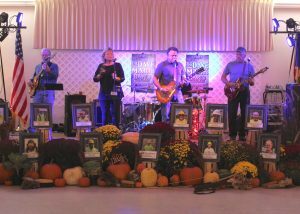 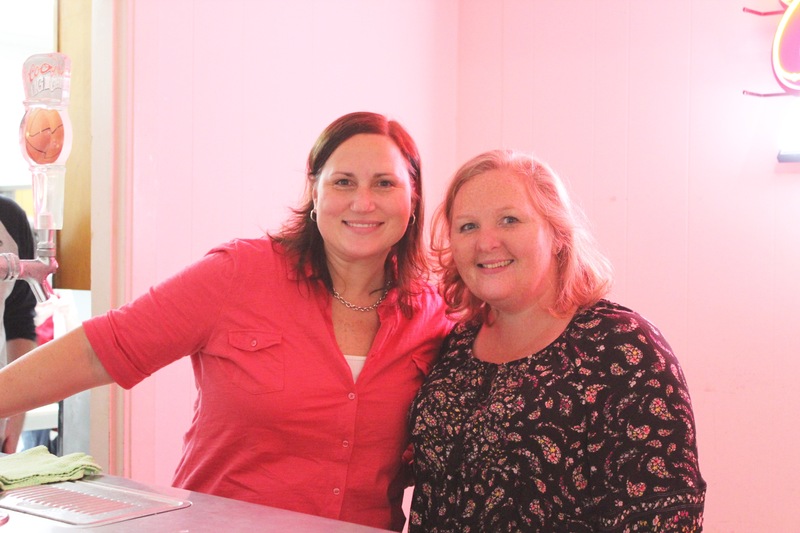 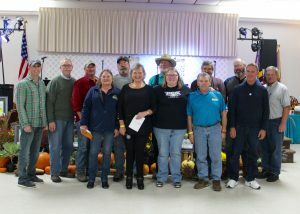 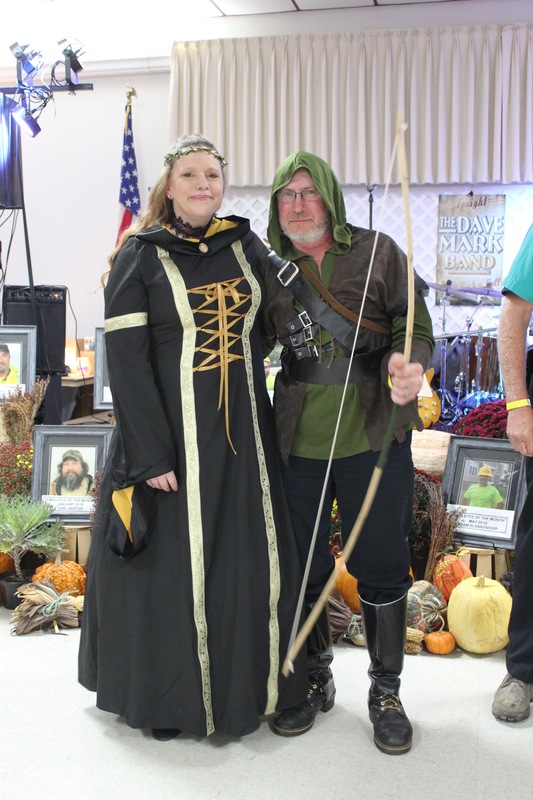 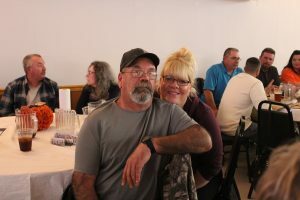 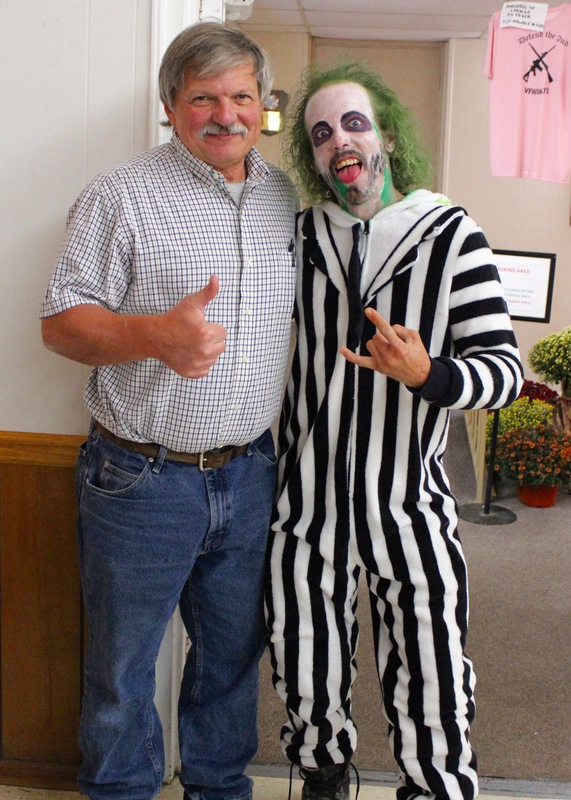 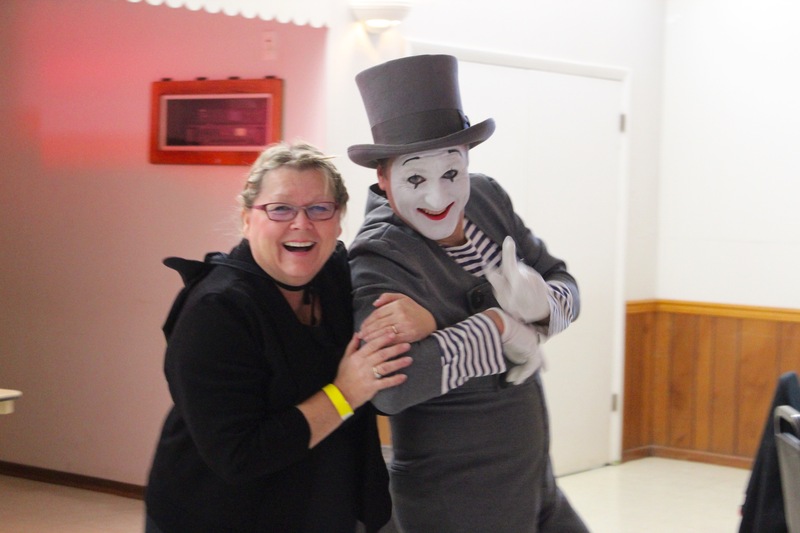 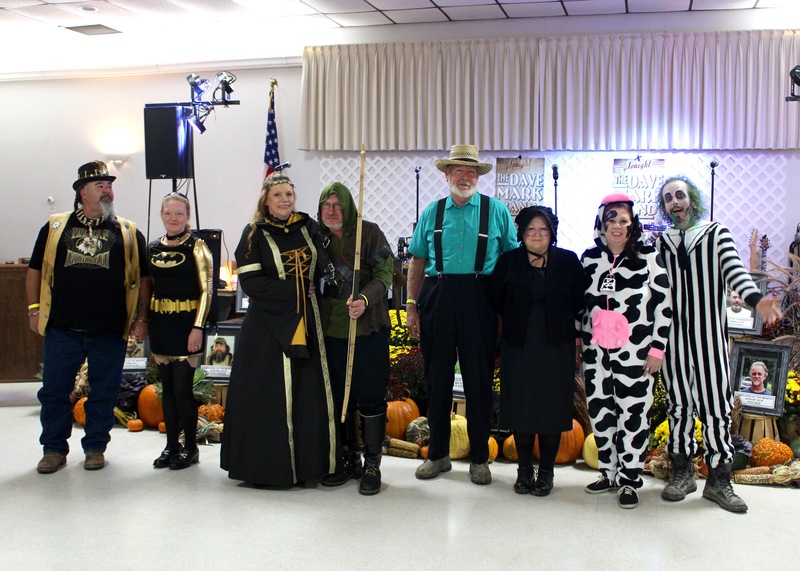 Comer Construction and its employees and their spouses gathered for the company’s Annual Employee Appreciation Celebration in late October at Jarrettsville Manor Memorial VFW Post 8672 in Forest Hill. This annual event brings together the company’s employees as a special thank you for all their hard work and dedication to the company. 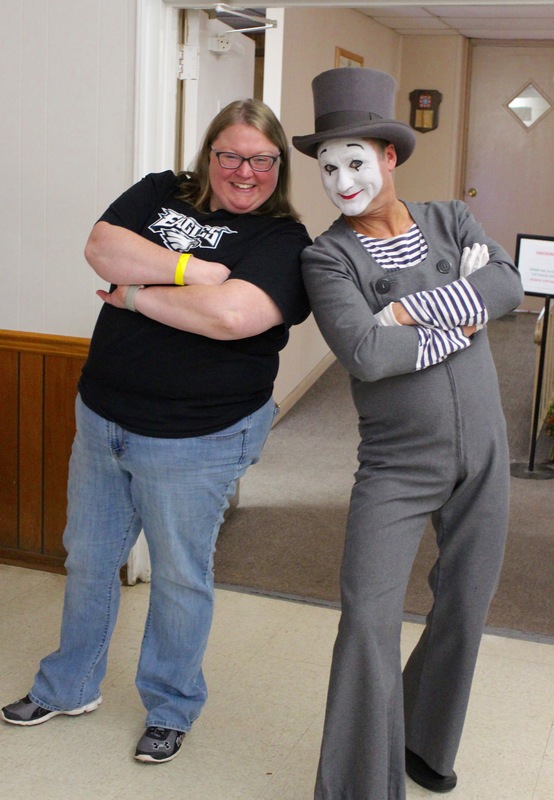 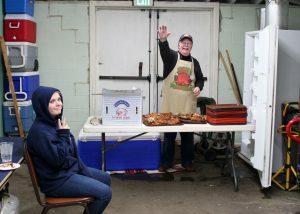 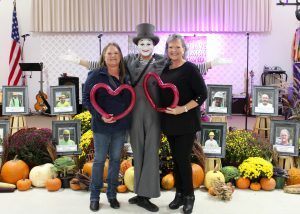 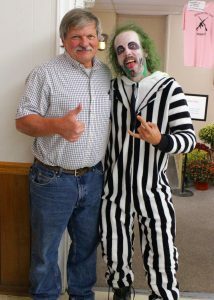 The night’s entertainment was provided by Mimealot, a human statue and mime, along with live music by The Dave Mark Band. 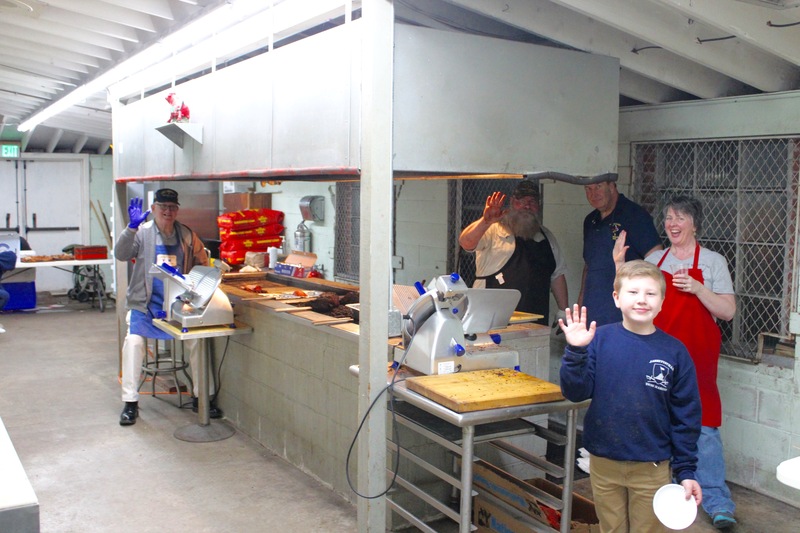 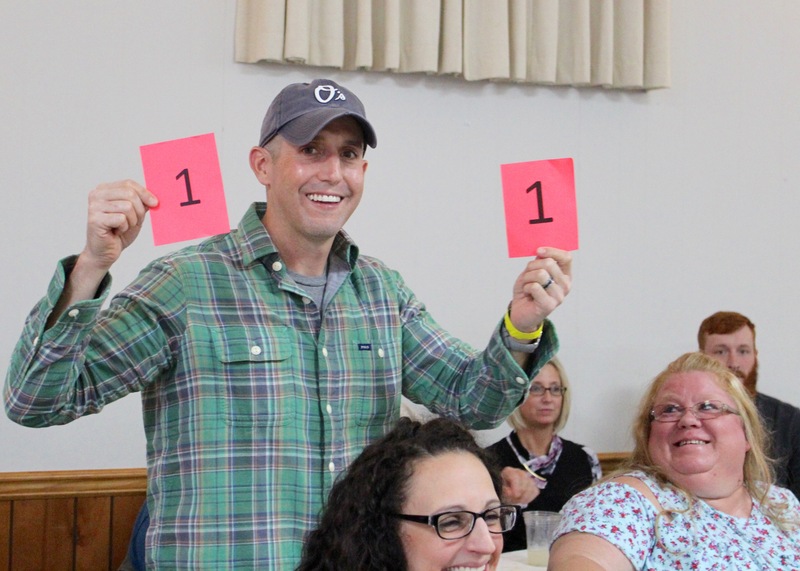 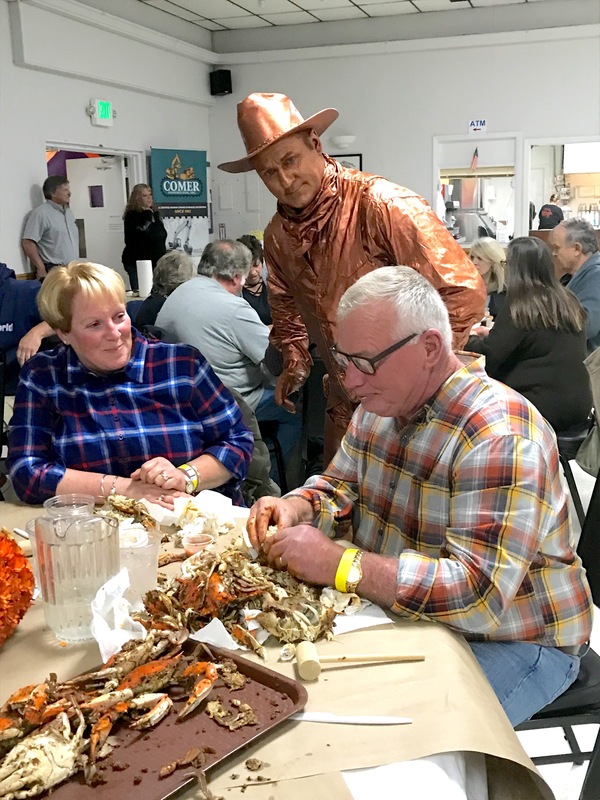 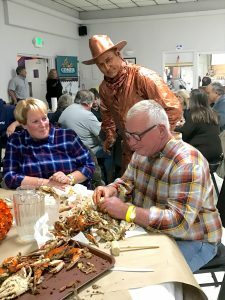 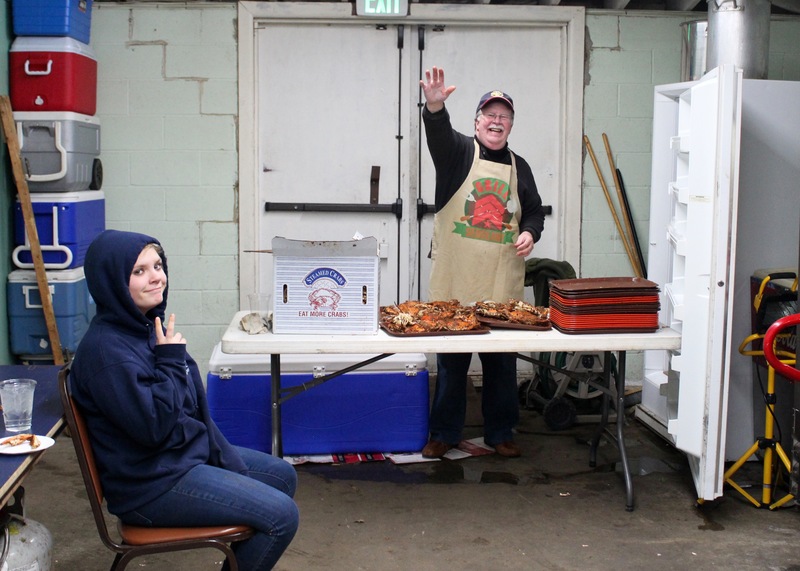 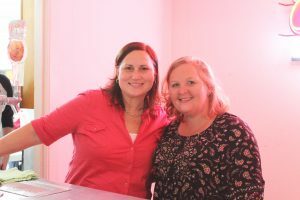 140 guests enjoyed a meal of Maryland crabs, shrimp and pit beef and turkey, and participated in a scavenger hunt, Halloween Costume Contest and other games with various door prizes. 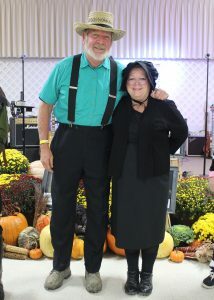 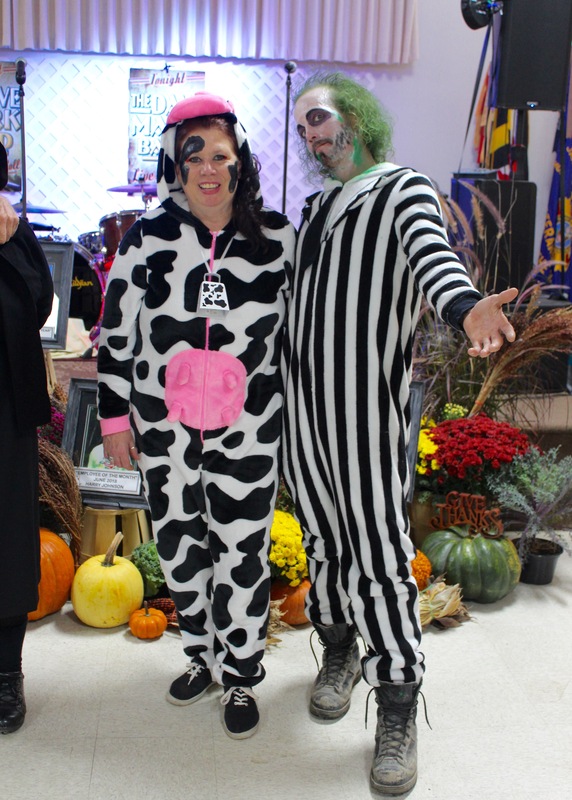 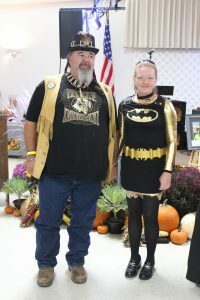 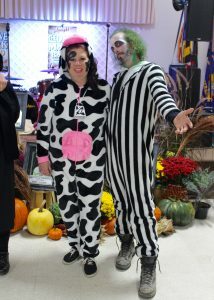 Congratulations to our Halloween Costume Contest Winners, Mike and Mary Jane Dykes!